Mathias & Kenneth started at a very young age experimenting with music and djying. It’s only since the beginning of 2015 that they decided to form a dj-duo, named SOULCITY. It soon became apparent that this was a good choice because after 2 months they already won the Rupel DJ Battle and had the opportunity to play at the Dreamville stage of Tomorrowland. From then on they played some really nice gigs in clubs like Café d'Anvers, Petrol, Social Club, La Rocca, Decadance and Club Vaag. 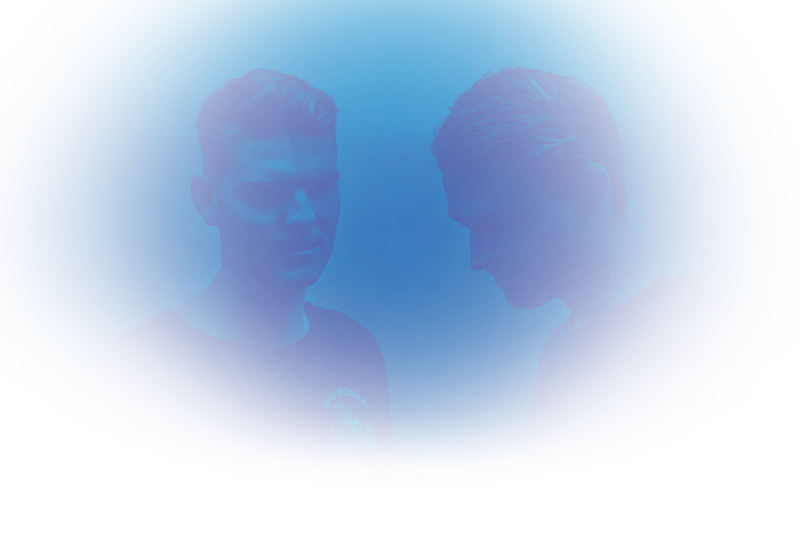 In 2016 their first EP was a fact, they released 4 tracks on the Spanish label 'Defined Music', which have been #35 in the Traxsource tech house top 100. Supported by names such as: Sandy Rivera, Riva Starr, Paco Osuna, Joseph Capriati, Alvaro Smart, Luigi Madonna and more. In 2017, one of their dreams came true by playing at the big 'Extrema Outdoor Festival' as a result of winning the talent contest. Besides all that they have the honour to be residents of Crystal Events and to host their own concept in Antwerp called 'Kattenkwaad', where they invite big names such as: Jay Lumen, Amelie Lens, Dennis Cruz,... To make 2017 even better they had the opportunity to make their 'Amsterdam Dance Event' and Ibiza (Destino) debut! 2018 already looks very promising with EP’s on 'Floorfiller Music', 'Proper Musique', and there is more to come. What makes Soulcity, is that they provide a smooth and energetic mix of quality house music. The carefully chosen ingredients of this mix are extremely infectious basslines with some jacking beats providing you that raw sound and unique dancefloor weapons.